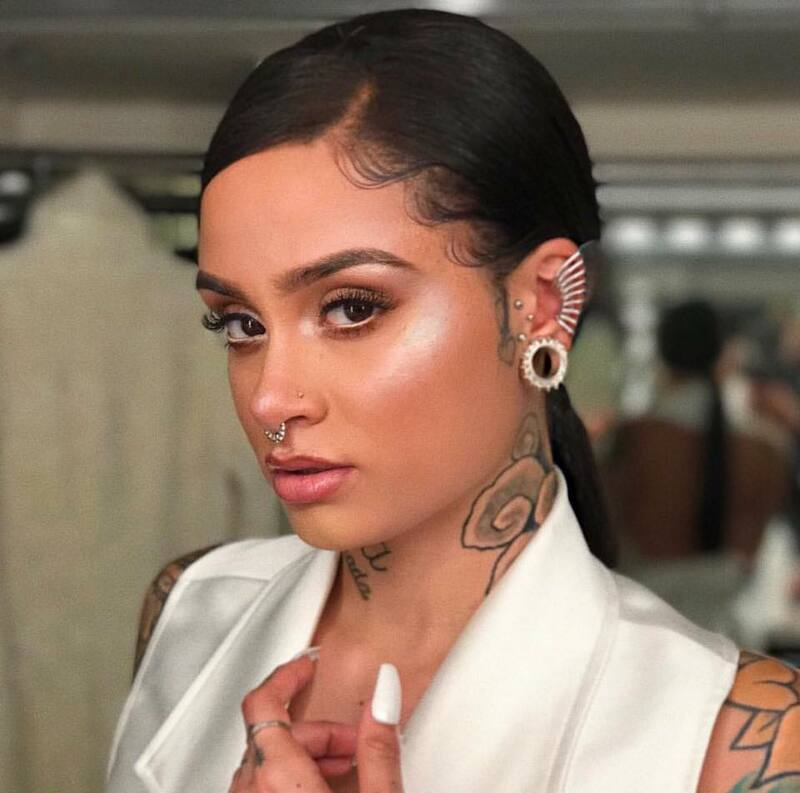 what's kind of amazing about the 22 year old kehlani is that she pretty much showed up like a full fledged boss artist with a look and sound that doesn't give off any whiff of newbie/one to watch status. the problem is that her songs so far haven't even come close to that presentation, which is probably why alot of people still haven't discovered this young talent yet. hopefully these two new releases will kick up her recognition factor. first up buzz track 'touch' is an electro-fied pop number that is catchy as! we back that up with the latest single off calvin harris' 'funk wave bounces vol 1' (and an album highlight) with kehlani as the main vocalist. you get the idea of her talents here and hopefully in the coming year we will be hearing ALOT of big things from this girl. check out this other song from kehlani that is just acoustic lovely!